I’ve only had the battery for like three days now but, I have noticed a large increase in battery life. After about 5 hours of moderate (Using IheartRadio [or Pandora], Texting, using Google+, checking Facebook & Twitter, having GPS on the whole time…) use I was on 68% which I excellent IMO. 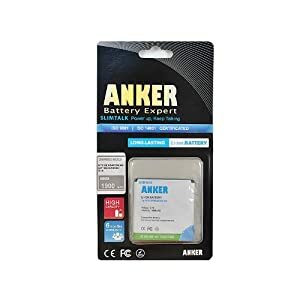 Normally on my stock battery it would be down to like 43% or less… Online I have read mixed reviews of what people thought of the Anker Batteries before I purchased my own. 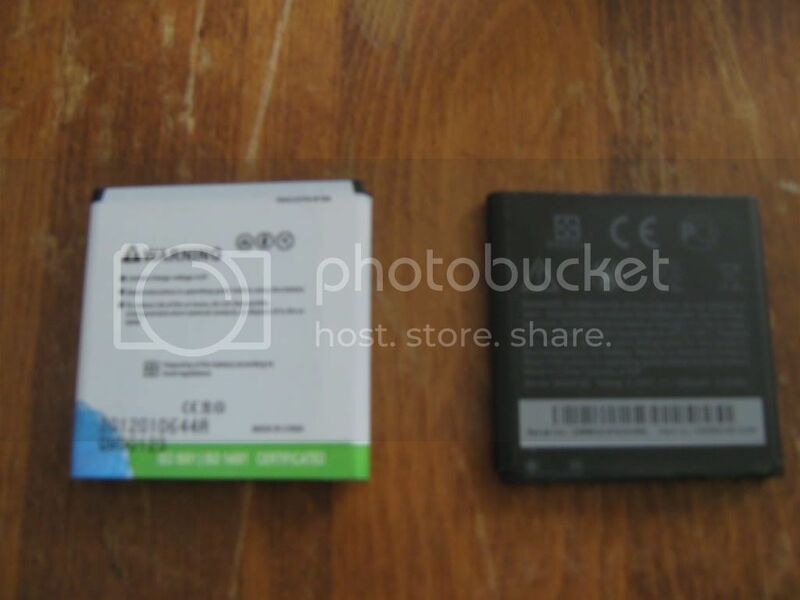 Some were extreme saying stuff like the battery exploded in my phone (link to post), which I have to admit caused me to hesitate on buying one. Responses like that were isolated and rare. A more common theme was that after a few weeks/months the battery life was about the same as the stock battery life, which I can live with. Only time will tell….